If you were injured in a taxicab accident it is imperative that you document all of the information available to you right away. This includes the name and contact information of the driver, their taxicab registration number, as well as the contact information of the company that employs them. When other drivers or pedestrians are involved in an accident, it’s important to also document their contact information along with any witnesses. Take photos of the scene if possible. Whatever information that is collected from the incident can be requested to use for a settlement claim. But it is always beneficial to be in possession of as much evidence as possible for an accident. The sooner you hire a lawyer to legally represent you, the better of you will be in the long run. If you’re looking to be compensated for an accident then it’s important to consider that witnesses will begin to forget events, and evidence can also begin to disappear. Starting a settlement claim as soon as possible will ensure that you are in the best position to earn the settlement that you are entitled to. At Muslusky Law we leave no stone unturned when it comes to searching for evidence and using it. We will make sure that the defendant’s vehicle is properly inspected for any mechanical or electronic failures that could have been prevented. We will also discover whether the company at hand has a driver safety program as required by the Nevada Taxicab Authority Board. The failure for a company to maintain its cabs, as well as a taxicab drive to report any possible issues with their vehicle, can provide the proof necessary for establishing negligence on the business’s duty to keep its passengers safe. If a company is skipping out on educating its drivers through a safety program, that is just another reason that they are liable for any accident resulting from their negligent operation. Do not rely on a taxicab company to retain evidence that will prove beneficial to you in your case. In addition do not rely on the authorities to properly investigate possible negligence. Give us a call as soon as you can so that we can assist you in collecting any evidence that is available, as well as determining what the best way forward is. Also, something that is often overlooked by the victims of auto accidents is getting a medical examination. You may be treated at a hospital for cuts resulting from a collision for example, but they may fail to properly document damage to your back and neck, which may not be apparent right away. If you’ve been through a severe car accident it’s important to have a medical evaluation carried out, should your hospital not have already conducted one, so that you know the full extent of your injuries. One of the most common questions we get in Las Vegas taxicab accidents is “who is liable for my expenses?” This depends on the taxicab, shuttle, or limo company as well as the circumstances around the accident. When you hire Muslusky Law you can rest assured that we will investigate the accident and pinpoint who is responsible for it; as well as who is liable for the damages. If you were visiting the state of Nevada when your accident took place, you will benefit from hiring a local lawyer that has the jurisdiction to represent clients in this state as well as experience with its laws. At Muslusky Law we work with out-of-state clients and have an excellent form of communication, both in providing regular updates on cases as well as expediting important documents that need to be reviewed. Who Will Pay for My Hospital Bills? Immediately following a taxicab accident, your medical insurance will likely cover your expenses and then they will seek reimbursement from the taxicab company’s insurance. 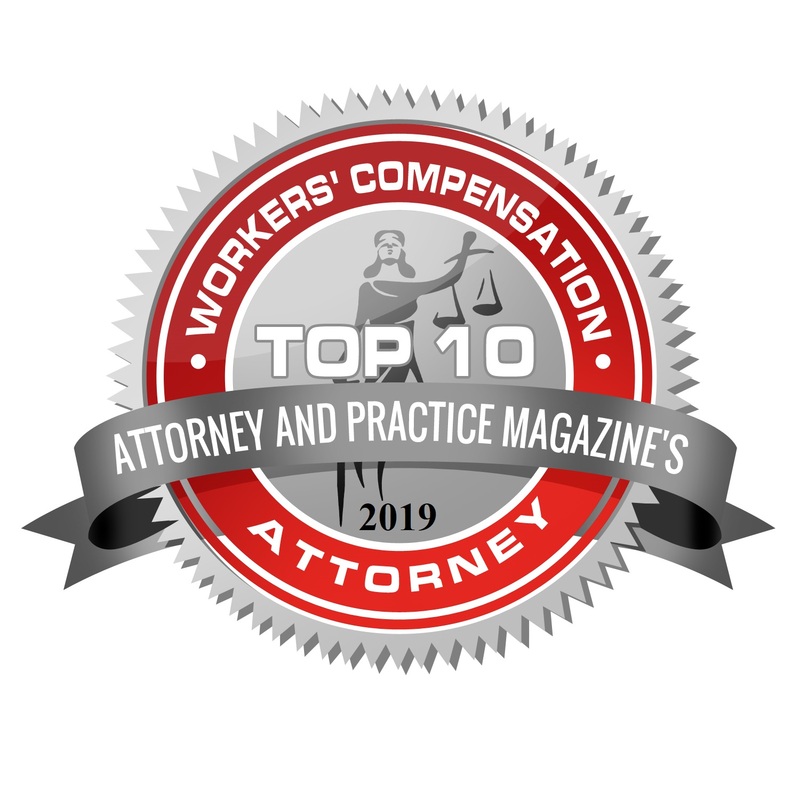 Aside from your hospital bills you will also be entitled to compensation for reduced working capacity that may result from an accident, as well as other downsides that you may experience. 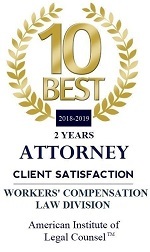 When you hire us for representing your legal needs in Las Vegas we will be sure to explore all of the effects an accident has had on you, the best road to recovery, and the fair compensation you are entitled to.